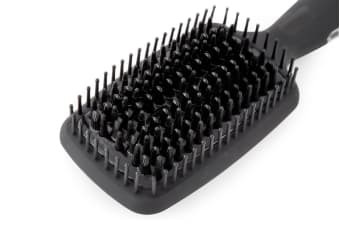 Soft and shiny hair in no time! 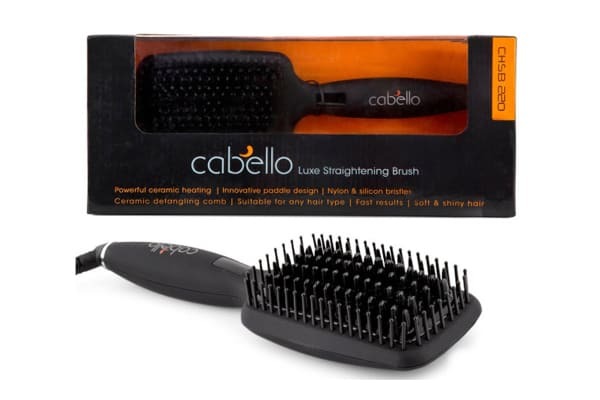 The Cabello Luxe Paddle Design Straightening Brush combines newest technology, safety, care and comfort of the highest standards to provide flawless, frizz-free results for all hair types and length. 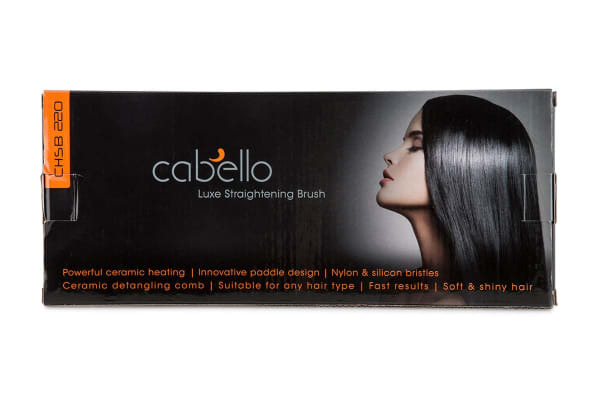 The Cabello Luxe Paddle Design Straightening Brush is perfect for your effective hair styling routine and creative, vigorous lifestyle. It offers professional looking results, soft and shiny hair after every use.